Wrapping vehicles is a trend that’s definitely here to stay. Did you know that it’s even possible to give boats a “second skin”? 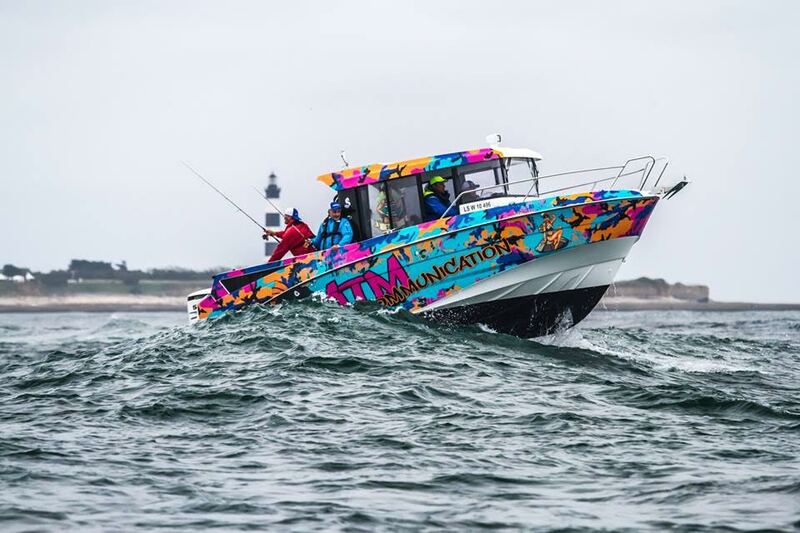 Boat wrapping is a durable and cost=effective way to protect and personalize your vessel. 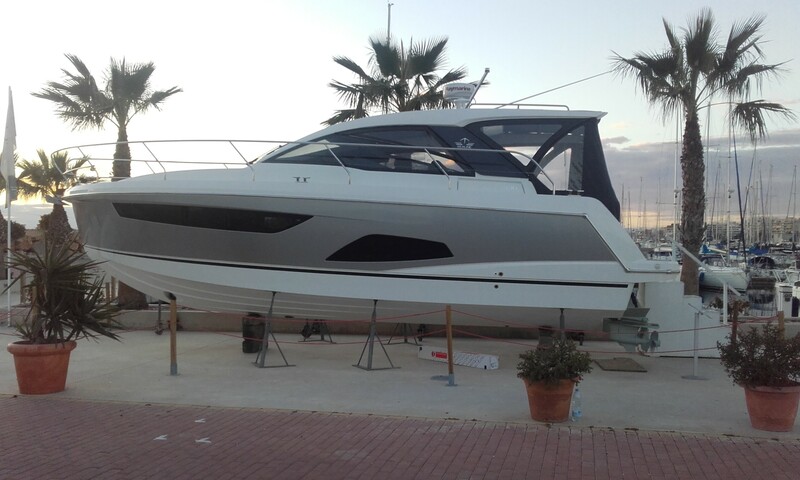 Guaranteeing an interesting and beautiful look, boat wraps are the perfect alternative to paint. To make sure you have absolute creative freedom revamping your vessel, Mactac’s TuningFilm range comprises more than 53 different colours and textures. And if you really want infinite possibilities, you can always opt for a printable film. Do you want to personalise the hull of your boat or simply cover up signs of old age? Whatever your purpose, you can rest assured that the result will be unique, stunning and bound to turn heads thanks to the impressive visuals you can create and have printed on Mactac’s films. Combined with a protective film, the TuningFilm range ensures the long-term durability and protection your boat needs to retain its original appeal and value. 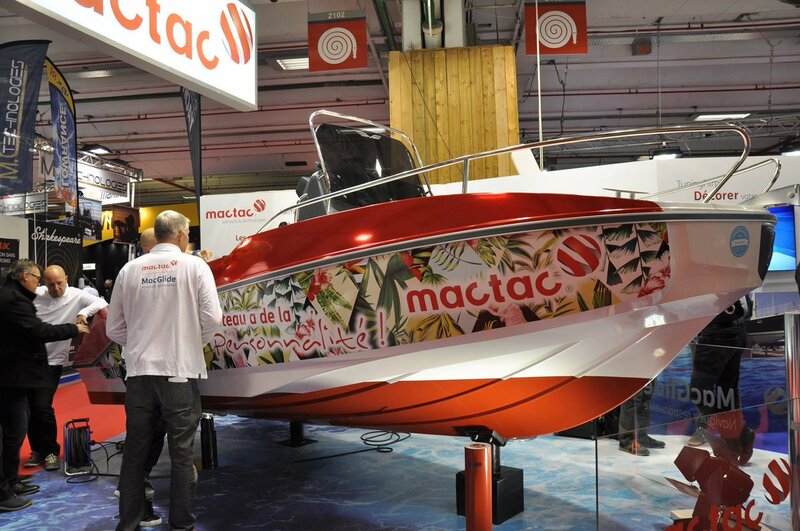 Mactac’s boat wraps are resistant to most salts, alkalis, fuel, oils and greases. Thanks to their unique consistency, Mactac’s adhesives are easy to remove without causing any damage. 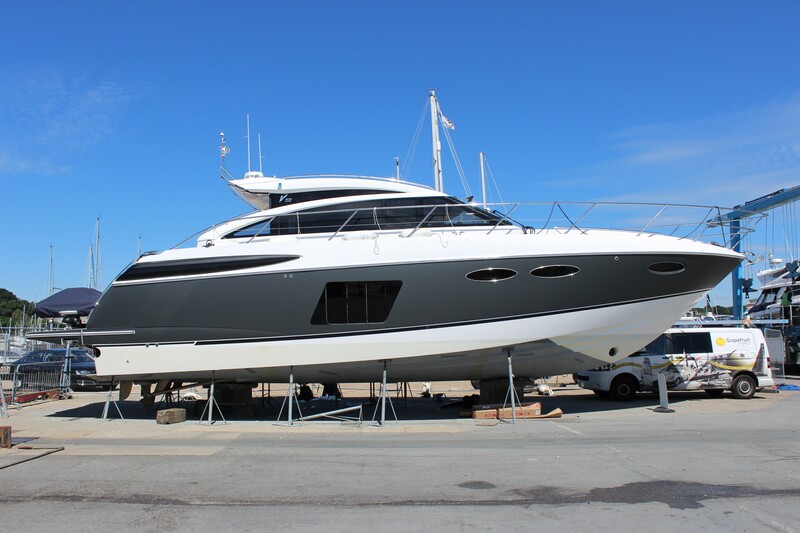 In case you ever want to sell your boat, its value will have been preserved. Boat wrapping: move over, paint! Adhesive films are not only less expensive than paint, they’re also easier to apply. Moreover, there’s no need to park your boat in a paint booth to give it a makeover: the adhesive film can even be applied outdoors. 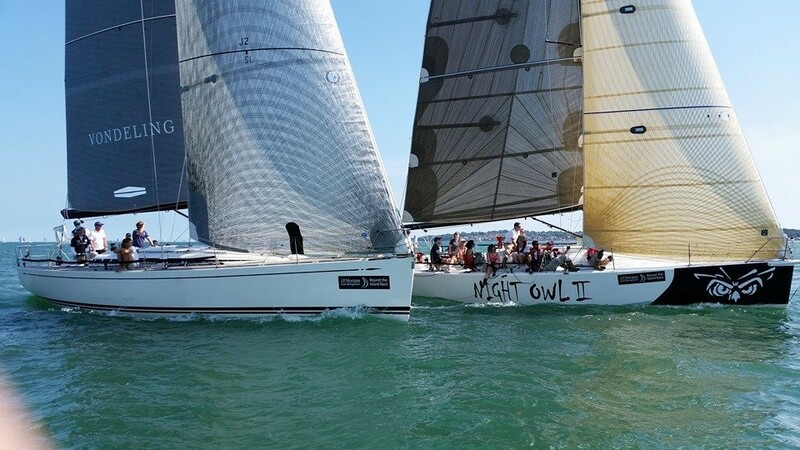 Living up to its reputation as a world leader in high-performance adhesives, Mactac has developed an extensive range of adhesive films for professionals who want to protect and decorate their boats.